St. Martin's Press, 9781250146113, 304pp. Yoav Blum is an international bestselling author and software developer. His first three books became instant Israeli bestsellers. 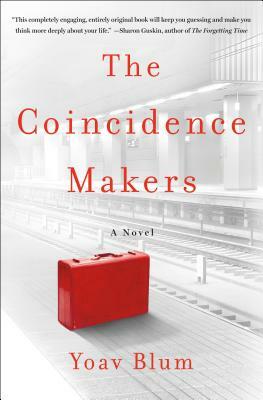 The Coincidence Makers, his debut, will be translated into more than ten languages. He currently lives in Israel with his wife and two daughters. When he is not writing (literature or code) he contemplates what he’ll do when he grows up.